The IAU has inspired this challenge on the hope of initiating friendly competition amongst neighboring countries. As we know the Nordic countries have an existing camaraderie, it seemed an obvious location for the IAU to witness this new event where aspiring ultra runners can compete in an international atmosphere from different nationalities within their region. Team competition will be held according to IAU rules and there will be woman and men team races. In addition there will open race 6h, 12h, 24h and 100km starting all at the same time for other runners giving them opportunity to participate in the race with competitive field of runners. 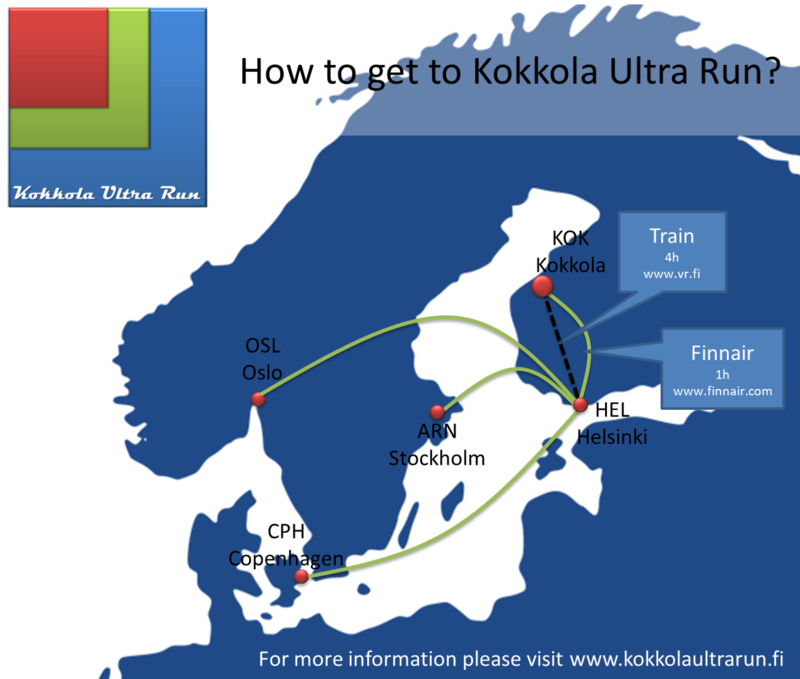 The Nordic Challenge run will be held at Kokkola Ultra Run (www.kokkolaultrarun.fi) on the West Coast of Finland in the town of Kokkola. The race course is officially measured and it is 864.1 meters long. The course in the city center is very flat and fast. Evidence for that are several national records done in the 6h and 12h races. Half of the course is gravel and the other half tarmac. More information about the race can be found at race website and Facebook page. 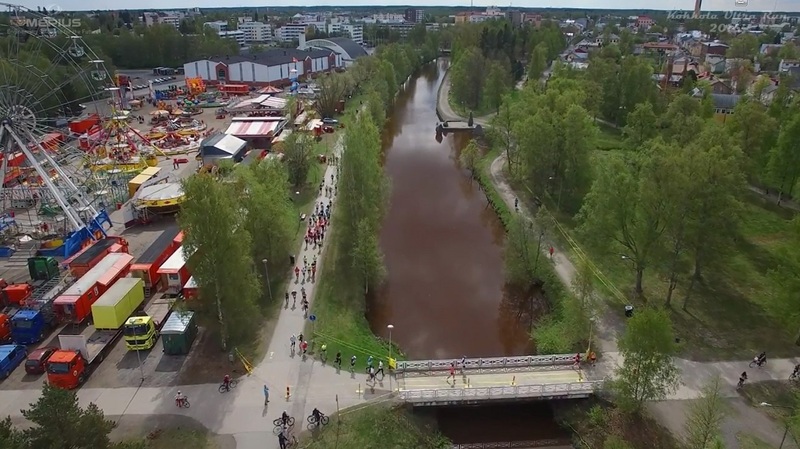 The first race was held in May 2014. 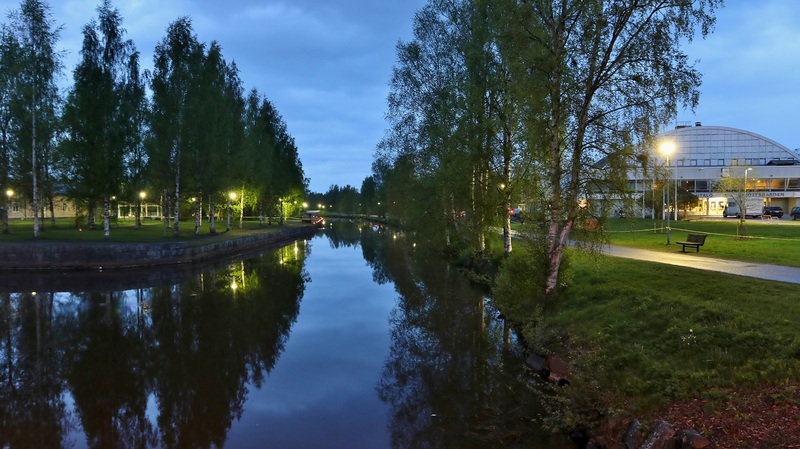 The idea of the race was born after three ultra-runners, Samuli Nieminen, Marko Forsell and Fredrik Olaussen, realized that the course round the city river would be a perfect place for an ultra-run event. Since 2014 a sure sign of spring is when the Tivoli comes to town and with them also the ultra-runners. Late May has proved to be a good time for an ultra-run event. The day is not too warm and the nights in May are very short. Natural light follows runners almost all night. The race weekend has always included 6h, 12h and 24h races.